Can you believe it's taken me what... 19 years to post this? 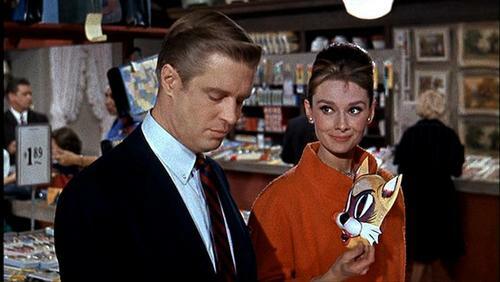 Who HASN'T taken style inspiration from this movie? 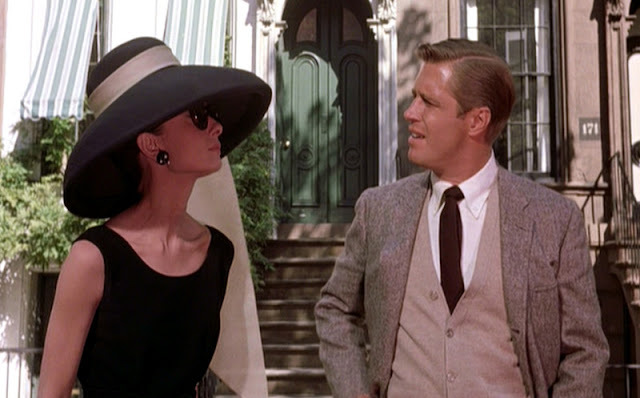 Seriously, can you imagine a little black dress without thinking of Audrey? 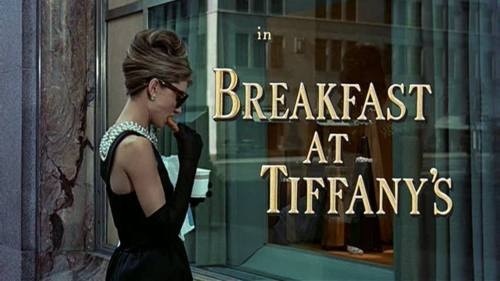 Can you think of a little blue box without "Breakfast at Tiffany's" popping into your head? 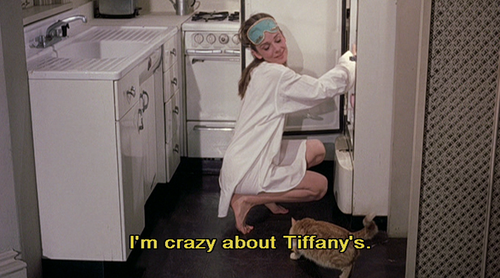 Damn right we're crazy about Tiffany's, Breakfast at Tiffany's. 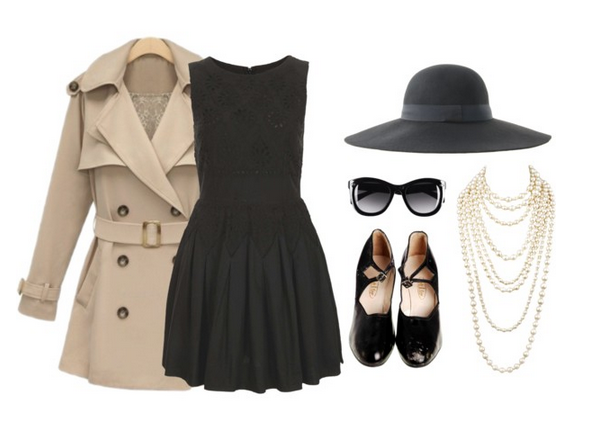 So I threw together a few must haves for all you regular Lula Maes out there, that would like to jazz it up, Miss Holly Golightly style. Holly's iconic "Opening Scene" outfit. and the lesser known, but equally gorgeous "Stealing for the Thrill" scene. 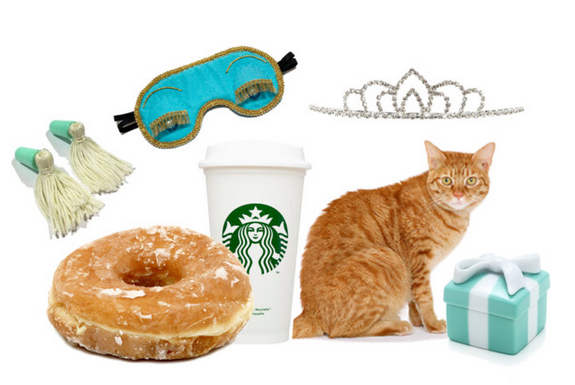 tassel earplugs // sleep mask // tiara // breakfast // furry friend // and of course, something from Tiffany's. 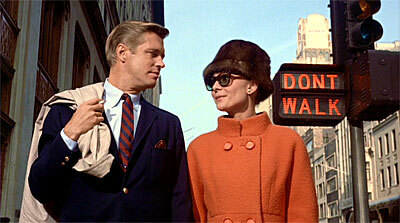 one Paul Varjack (George Peppard) wouldn't hurt either! 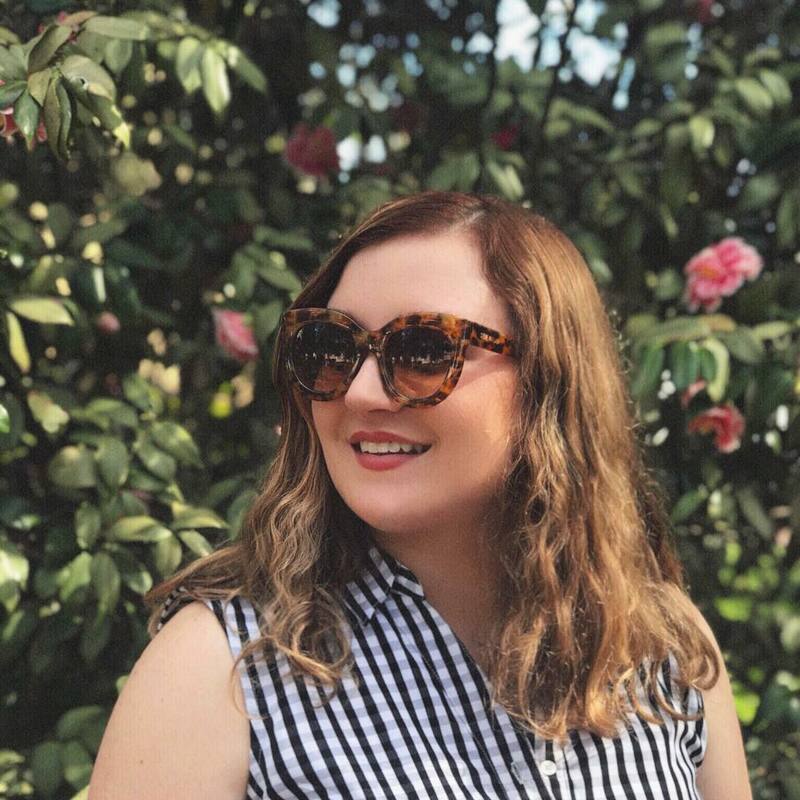 This is such an awesome post Jess! 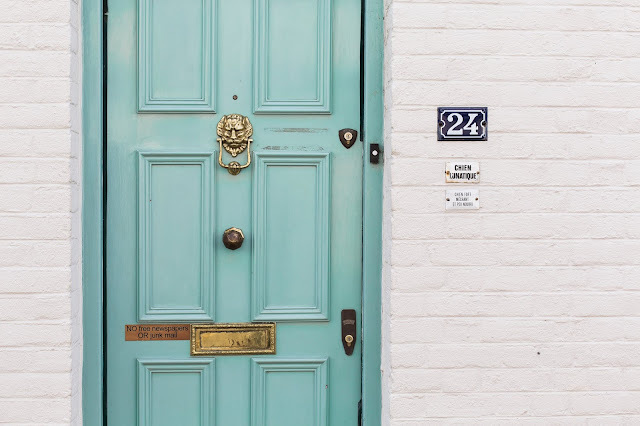 I think this is one of my favourite blog posts I have seen, such a good idea! 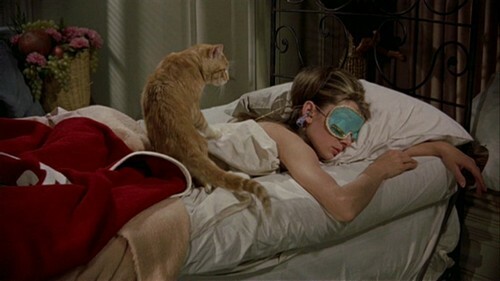 Breakfast at Tiffanys is my all time favourite movie!! 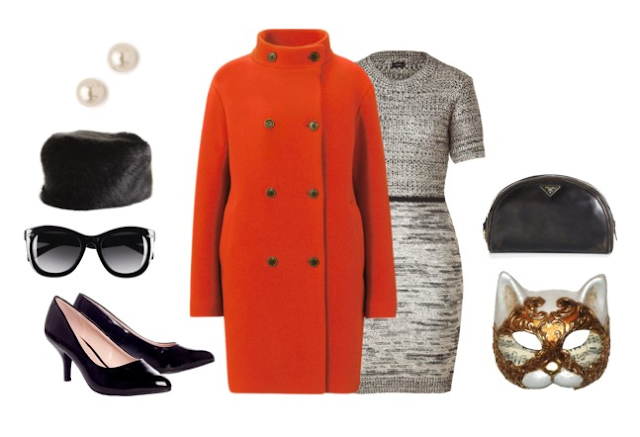 Audrey always had class and glamour, I think it's true how we have all taken some sort of style inspiration from her. 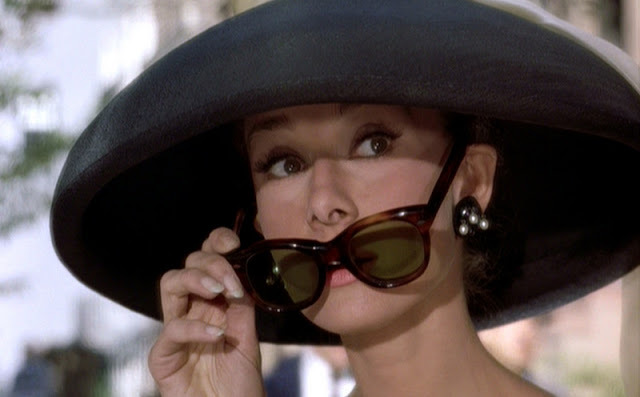 i love audrey's look in that movie but i have to admit, i think i have never watched the entire movie. shame on me, i know. so absolutely true. She was so unbelievably elegant! But i think the thing about Audrey for me is how gracefully she aged! Like that woman looked stunning right up until the end! Okay, totally obsessed with this post. 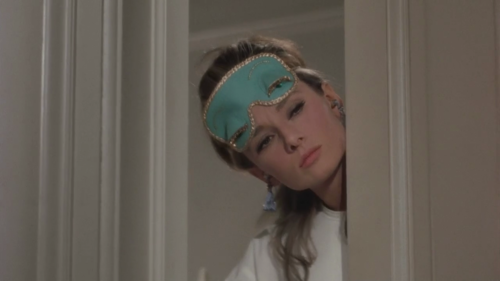 Audrey is my idol, forever. Love all of these! I love this film and the styling!